A Distance Lecture at the UOITC on the Principles of Digital Development in Higher Education. Organized by the Ministry of Higher Education and Scientific Research, the Department of Studies, Planning and Follow-up, organized a scientific lecture on the adoption of the principles of digital development in higher education and how to benefit from it in the 21st century. 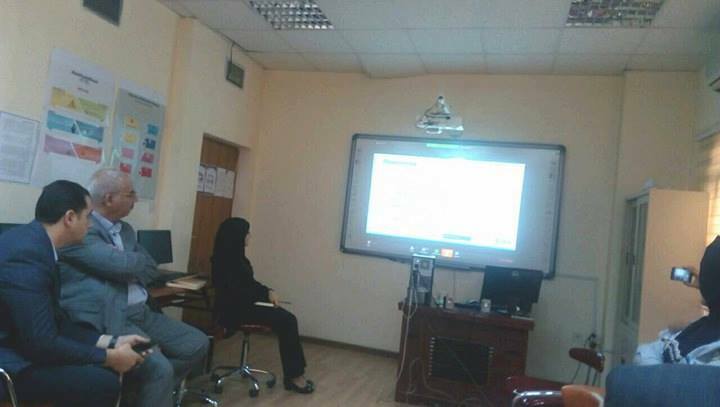 The lecture, delivered through the ZOOM program, was directed by the US Embassy to the Ministry of Higher Education, its departments and universities according to a time previously set for the lecture, which was given by Professor Samheir Vassdev, Digital Development Advisor at the Center of Applied Education and Technology at IREX. 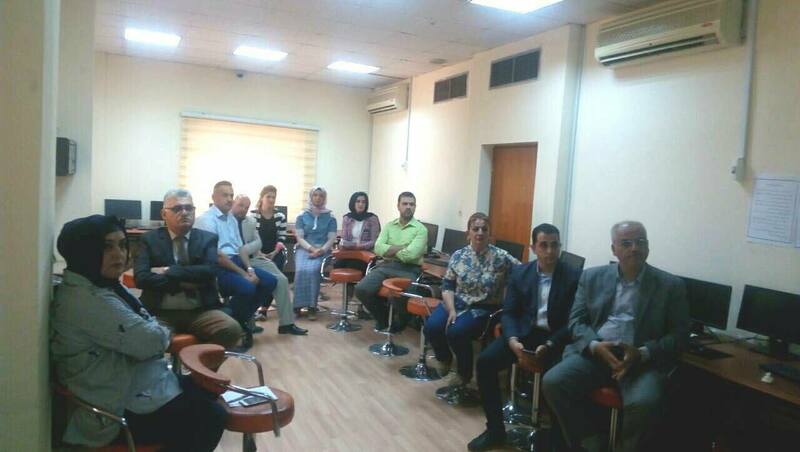 The lecture, which was attended by the assistant president of the university for scientific affairs, Dr. Jane Jalil Astefian, the Dean of the Faculty of Business Informatics and a number of the university professors and the head of the rehabilitation, employment and follow-up department, aimed at developing higher education methods using modern technological means.